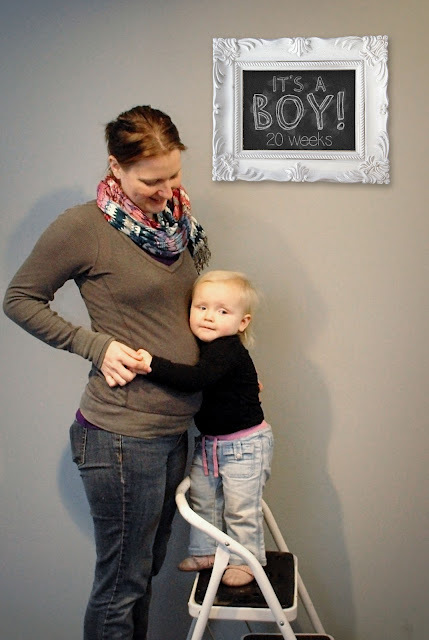 Passion & Pursenality Art and Design: 20 Weeks! ... and it's a BOY! As usual, my gut was completely wrong.